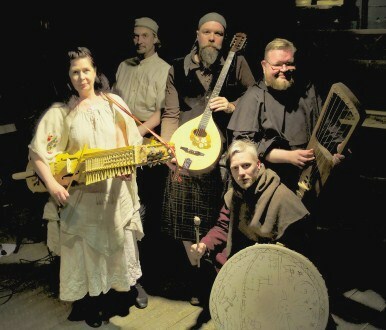 Ancient Bear Cult is a Finnish folk music band that draws its inspiration from prehistoric and early medieval soundscapes. 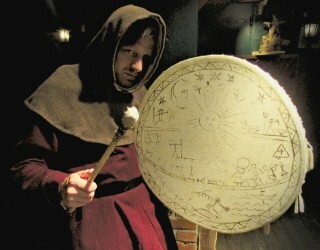 All of the instruments used by the band have a history of hundreds of years, so it is possible that similar bands have existed in the distant past. Since no music has survived from those times, neither as sheet music nor any other form, the members of A.B.C. have composed the songs in the band's repertoire by themselves. Instruments used by A.B.C. 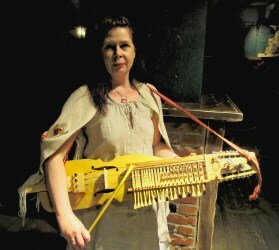 include Viking lyre, crwth and hurdy gurdy. Viking lyre is a replica of an instrument that was found in a grave of a Viking chief in the island of Gotland and has been dated to ca. 700 A.D. 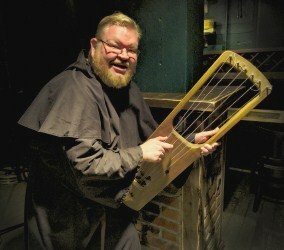 The ancient Welsh instrument crwth closely resembles Viking lyre but is, instead of plucking, played with a bow. 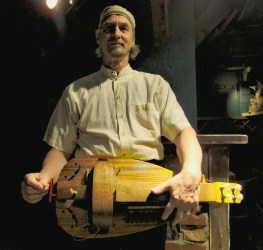 Hurdy gurdy was used in medieval Europe for dance accompaniment. 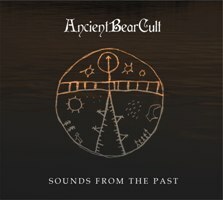 The name Ancient Bear Cult originates from a bear-worshipping people that once lived in Northern Europe. The people was described, for example, by the Roman historian Tacitus in 98 A.D. Every year they killed one bear in a ritual cult, the main purpose of which was to transfer the force of the bear to the people. The cult included songs that are now performed by A.B.C. A part of bear worshipping was also a legend of the bride of the bear – a young woman who spent the winter in a bear's den and gave birth to a bear cub. 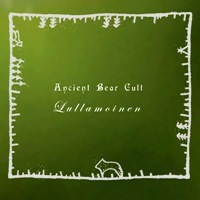 About half of the repertoire of Ancient Bear Cult is instrumental music, while the other half has also got vocals. 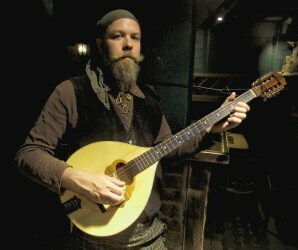 The songs can be performed either in Finnish or in English. 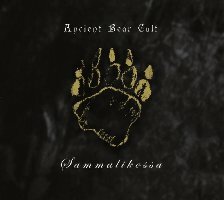 Ancient Bear Cult started performing in the spring of 2007 and has mostly performed in small occasions with a historical theme. A.B.C. released their debut album Sounds From The Past in 2008. The album contains ten mainly self-written tracks: six instrumentals and four vocal songs with lyrics in English. The second album Lullamoinen was released in 2011 and the third album Sammalikossa in 2014. On these two the lyrics of vocal songs are in Finnish. You can order the albums from our webstore (which is in Finnish) or via e-mail (tapio@mattlar.fi), and they will be sent to you as soon as your payment has arrived to our bank account. The price is 16 EUR per CD + postage.